Hand Pumps for farm, marine, Industrial and home use. The pitcher pump is styled after the old fashioned water pumps and is fully functional or makes a decorative piece. 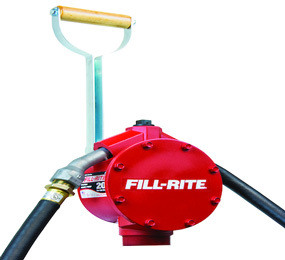 Our line of Hand Operated Pumps are ideal for transferring fuel, water & chemicals.